Ted Norris, guitarist extraordinaire, and his wife Liz welcomed into the world their beautiful baby boy Declan! At 6 pounds, 5 ounces, he is a mighty little warrior! Congratulations to them and welcome to the world little buddy!! We can't wait to get you rockin'! 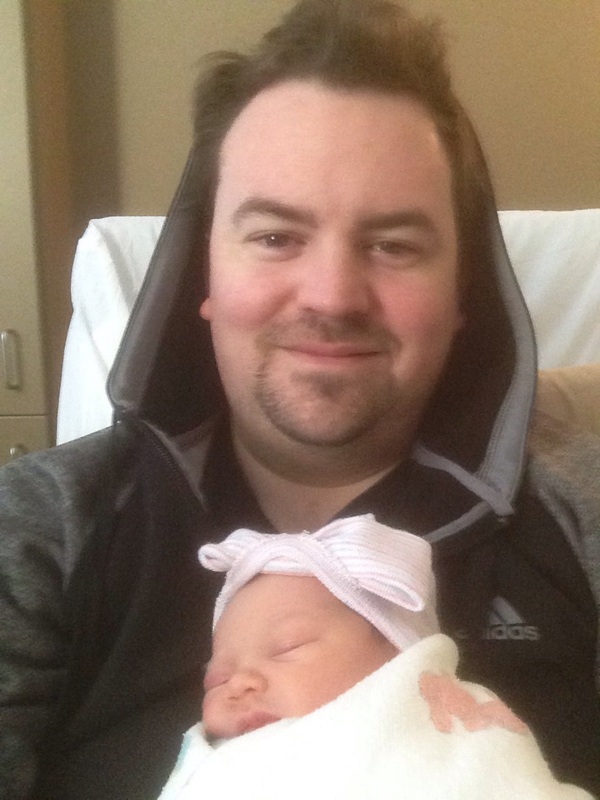 Steven here...just wanted to introduce the newest member of the Colossal family, Adeline. She was born on Feb 19th at 4am. What an amazing gift. We look forward to introducing her to rock and roll! We are still chugging along with our newest recording and we hope to have that out this spring. Life is good! Got to git to werk! !